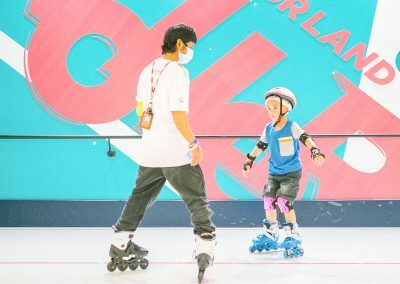 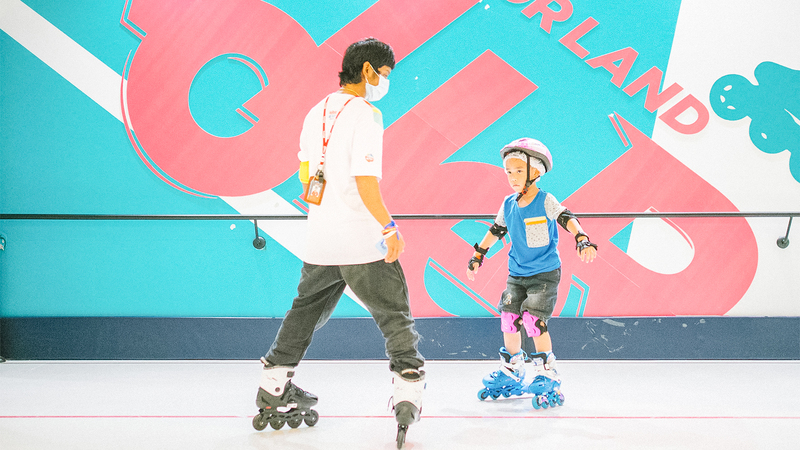 RollerLand, the air-conditioned roller skating rink, is best-known for its clean and safe standard. 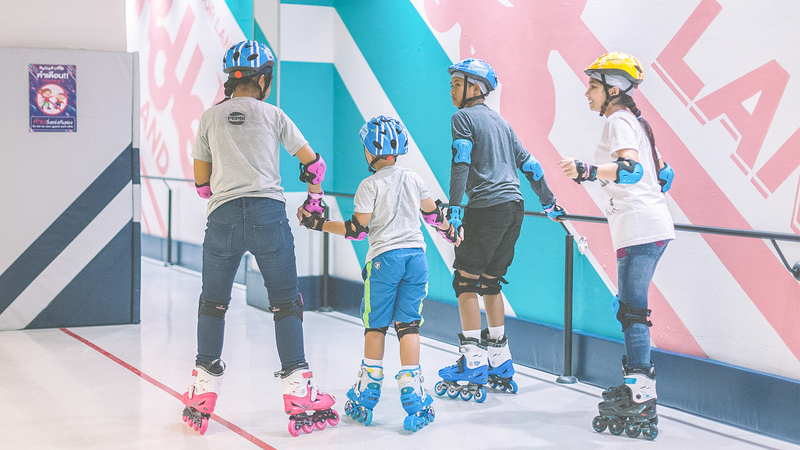 This sport is one of the all time favorite games for children because it’s fun and challenging. 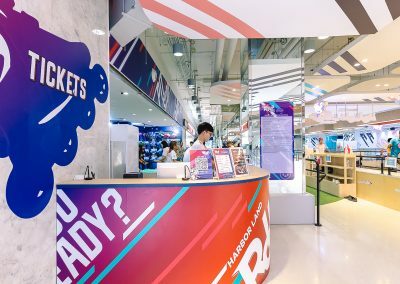 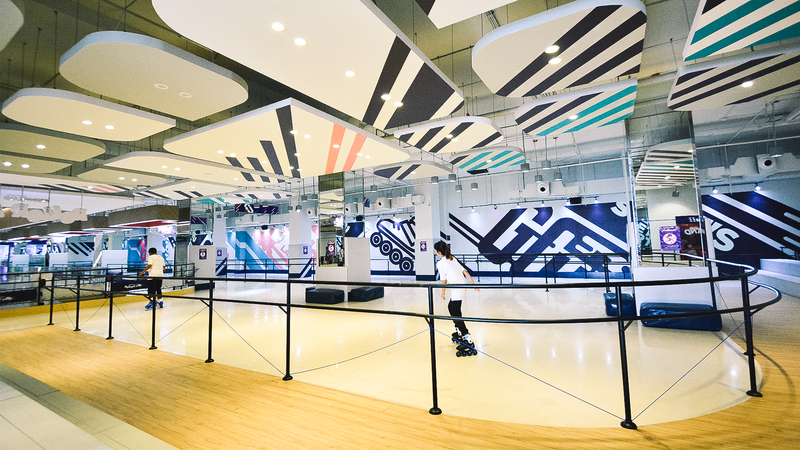 However, this rink is not only for children, but also parents can enjoy it too. 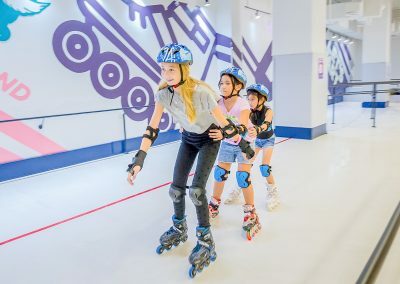 The suitable minimal age for playing is 5 years old. 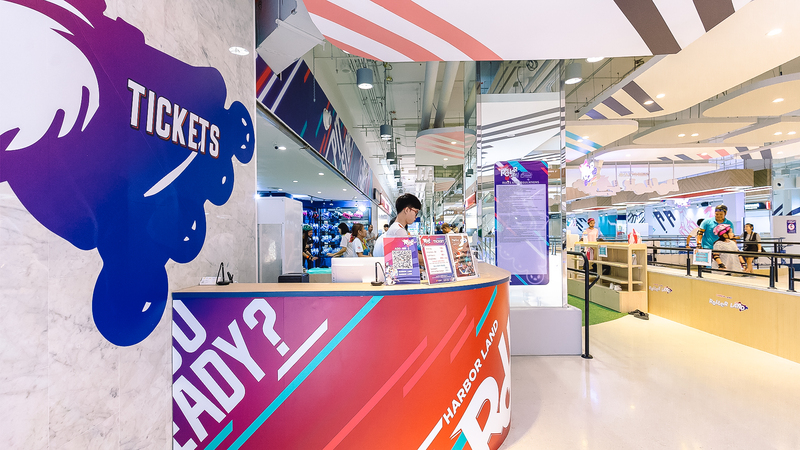 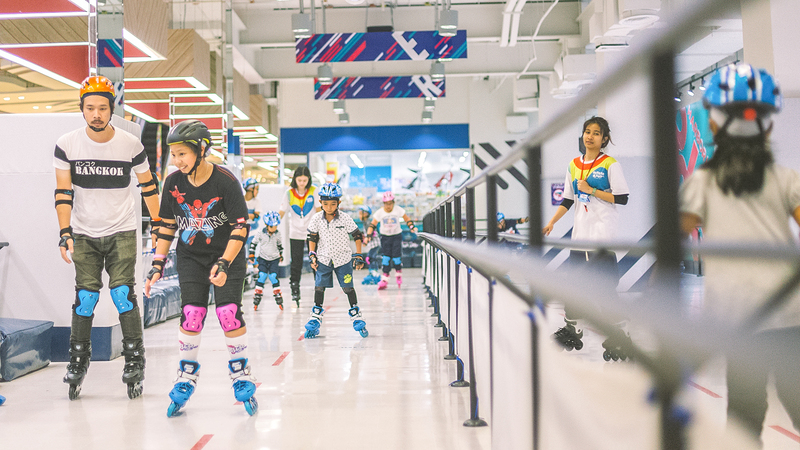 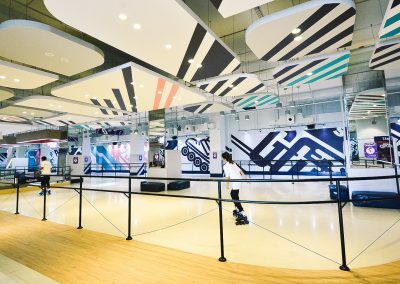 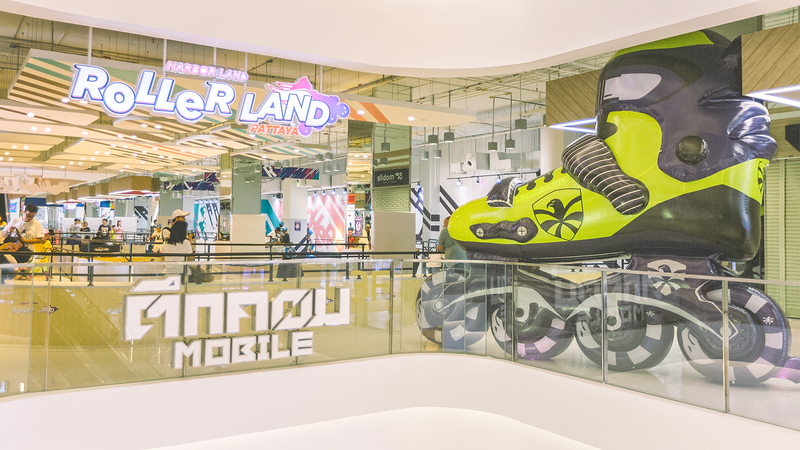 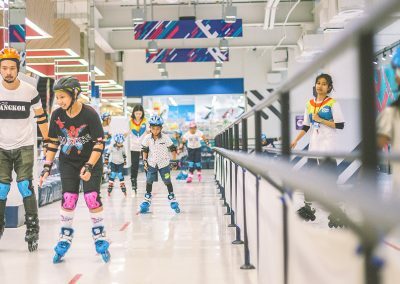 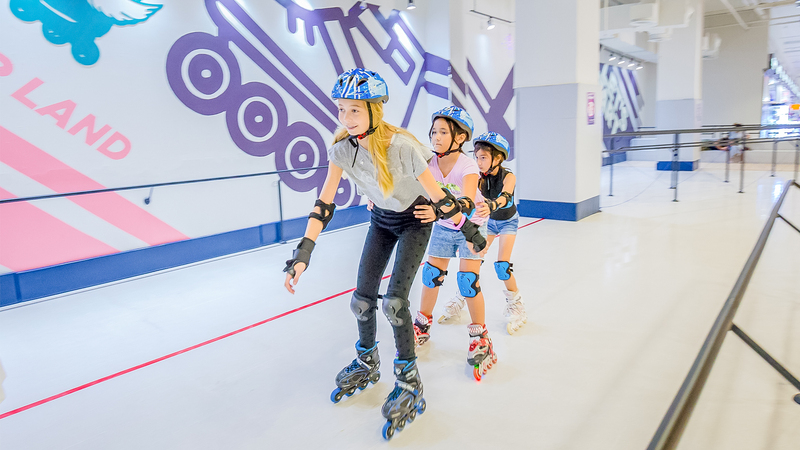 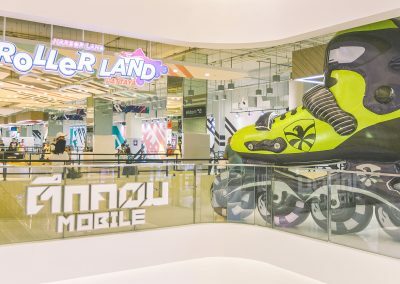 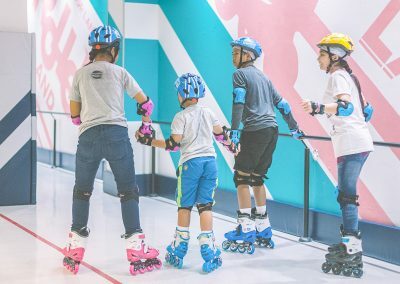 RollerLand opens daily 10 a.m. -9 p.m. 3rd floor, Harbor Pattaya.